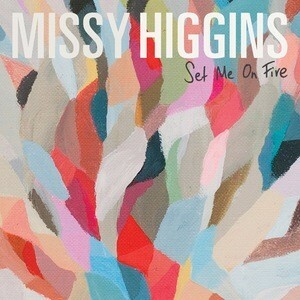 Yes, Missy has this morning dropped the third single from her latest album ‘The Ol’ Razzle Dazzle’ to Aussie media. ‘Set Me On Fire’ follows on from the singer’s well-received “comeback” single ‘Everyone’s Waiting’, which has been certified platinum for sales of more than 70,000 copies. The album has achieved the same accreditation. The single is due for release soon. We’d forgotten about that track too.